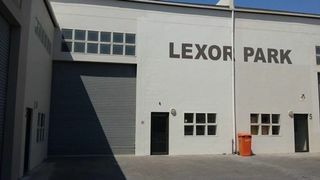 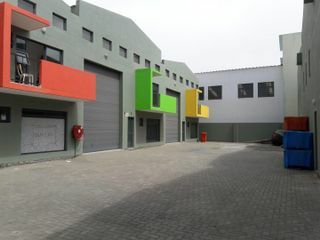 This property offers a warehouse with 2 toilets, a kitchenette area Roller Doors VAT inclusive! 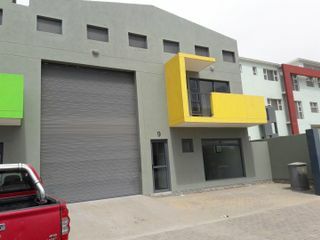 Perfect Investment!!! 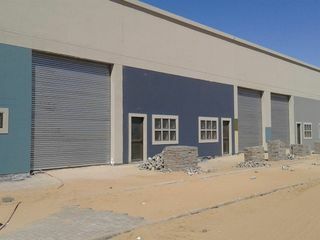 247.5 Sqm warehouse in light industrial area, with 2 Toilets, 1 Kitchen and 1 upstairs office.